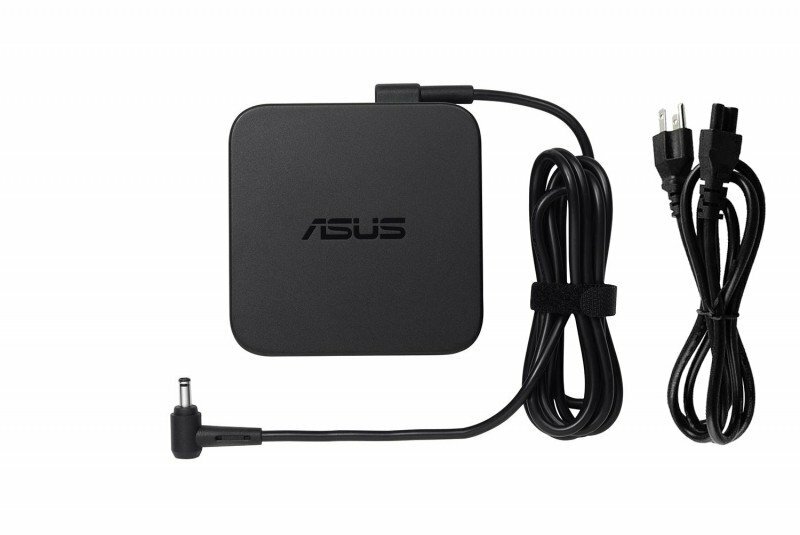 This Official ASUS 90W adapter gives fast power convenience everywhere you need it. This adapter will let you charge the battery of your laptop from a compatible energy outlet or just pull out the battery for more time of usage of your laptop. 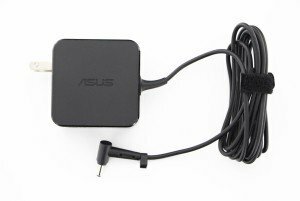 Place an adapter at your dwelling place and another at your job so you don't need to have one when on your trip . 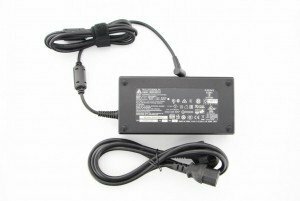 Place additional adapters for your laptop in places where you frequent the most, and your battery problems will be done. 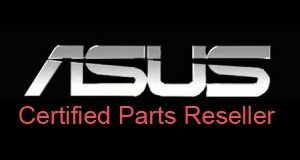 Official ASUS 90W slim sector adapter for All-in-One and laptops. 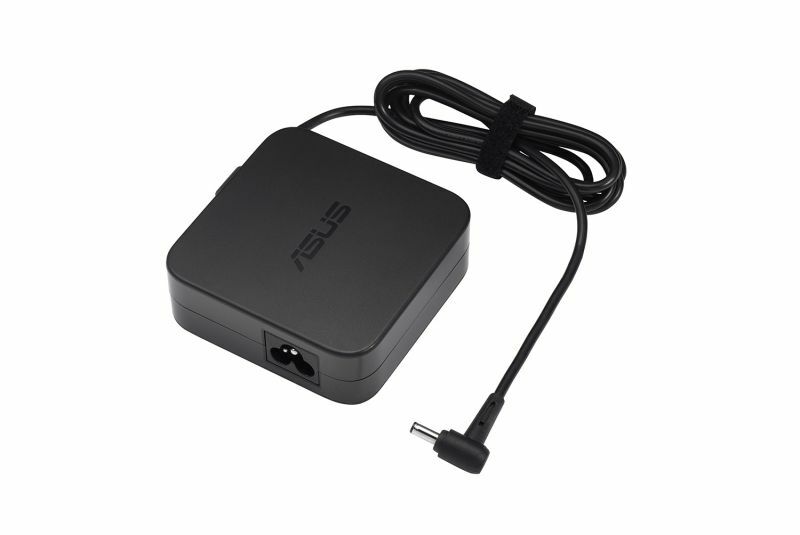 Adapter with sector cable included.